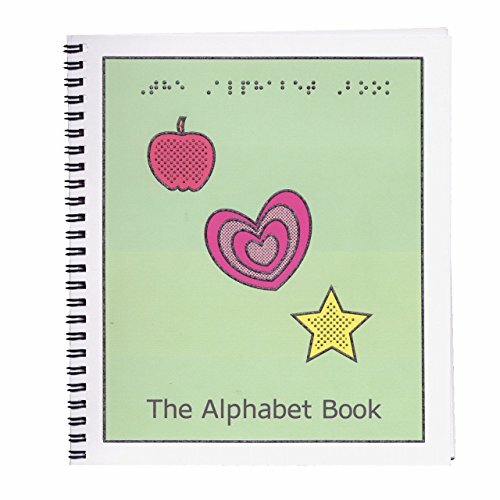 The Children's Braille Alphabet Book teaches braille alphabet from A to Z. Books have tactile images with the letter of the alphabet in Braille and print. 7 1/2 x 8 1/2.